Lord, today we pray for Pema Khandu, who heads the Hindu nationalist-led government of Arunachal Pradesh in India. We are thankful for his promise to repeal his state’s 1978 Freedom of Religion Act that prevents religious conversions and which he feels is likely targeted toward Christians. 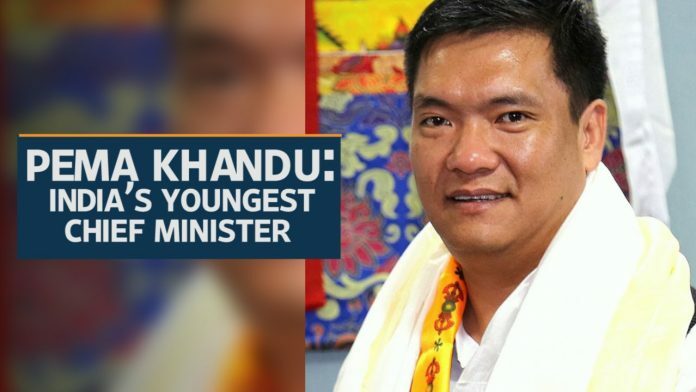 We pray for Khandu to remember this promise and to have the courage and determination to pursue this in the next lawmaking session. We pray he is effective in communicating, researching, presenting, gathering support, and whatever else needs to be done in order to repeal this law. We do pray against the work of radical Hindu nationalists who seek to hinder religious freedom in India. In Jesus’ name we pray, amen.